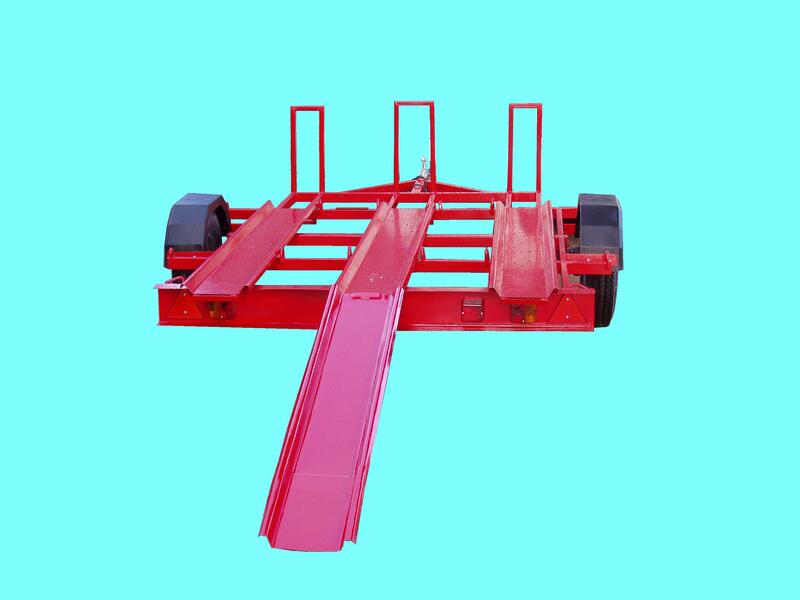 Taunton Trailers Ltd (incorporating Taunton Trailer hire) have been trading for 20 years supplying parts from Knott Avonride, Bradley, Indespension, Al-ko, Maypole, Peak and Ifor Williams. 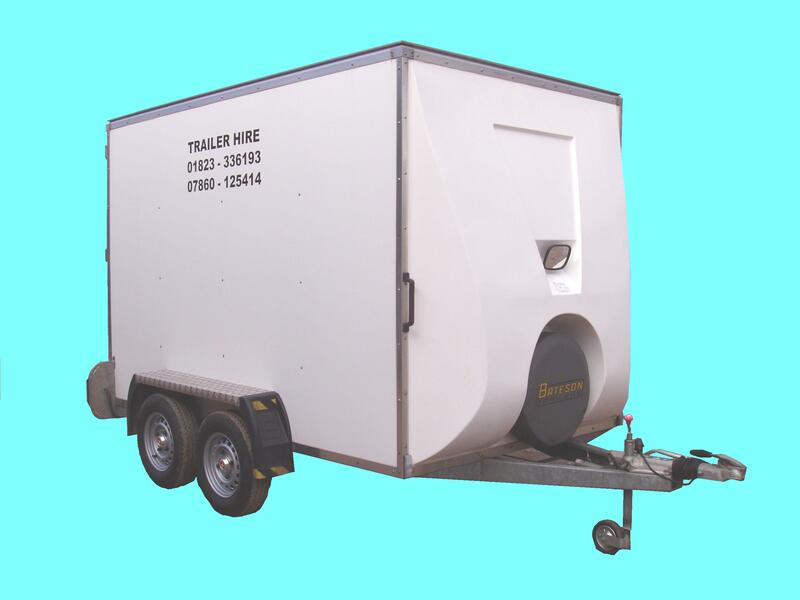 We stock a comprehensive range of trailer spares including Hitch, Brake, Running gear, Coupling spares, Lighting and Electrical, Wheels and Tyres , Security products, Trailer fittings and Ironmongery plus much more. 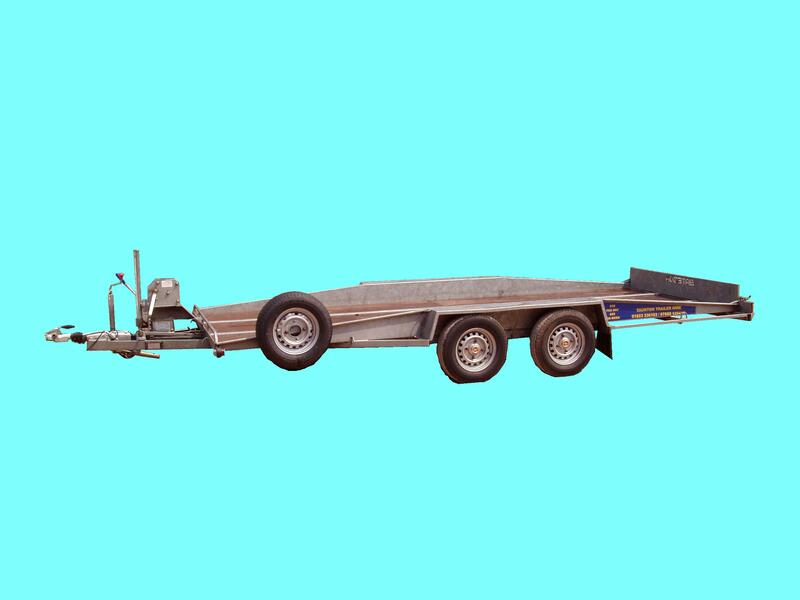 We also hire a wide variety of trailers at very reasonable rates please contact our sales office for further information. Customers are more than welcome to visit us at our Taunton - Somerset store. 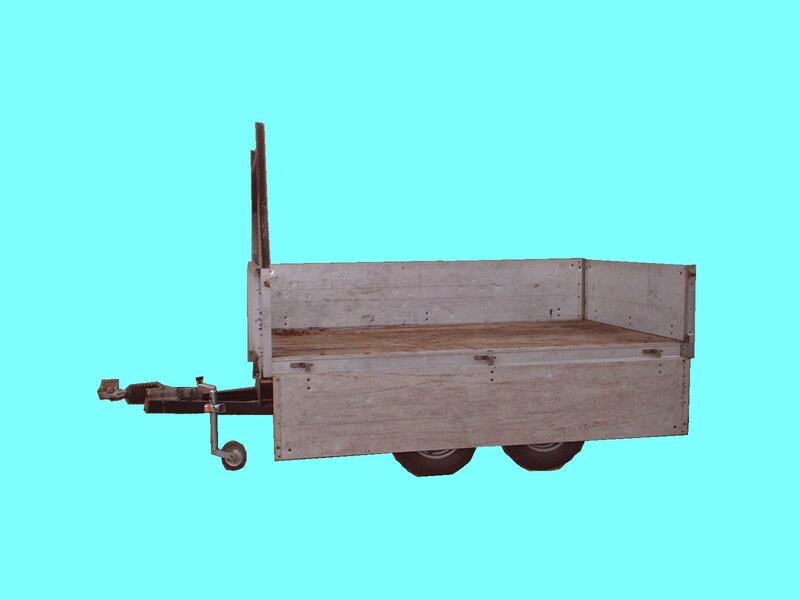 Thank you for visiting our website and we look forward to to dealing with your orders.